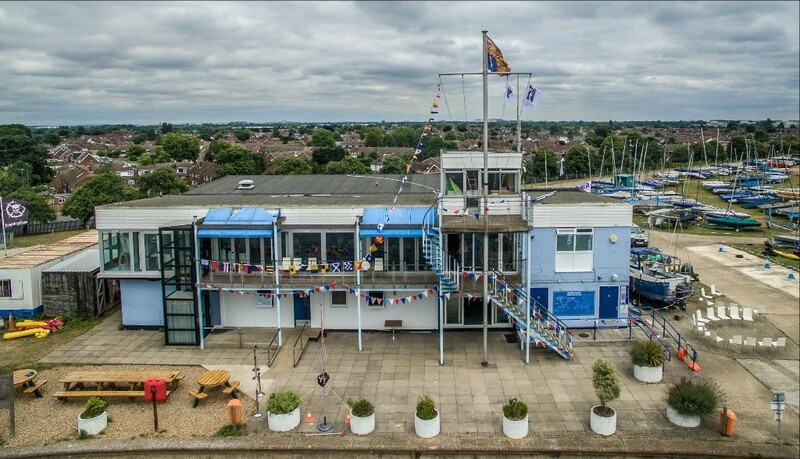 The Annual General Meeting of Queen Mary Sailing Club will take place in the Clubhouse on Sunday 7th October 2018 at 2pm and last about 45 minutes. It will take place downstairs in the large training room and we do hope as many Club Members as possible will be able to attend. This is an important date in the Club diary and is your chance to hear from your Commodore Richard Steele and Treasurer David Bithell as to how the year has gone and what plans there are for the coming year. It is also an opportunity to ask any questions of your Council. The meeting will be followed by tea, coffee and cakes. Is your boat tied down? There is some big wind forecast for Sunday - Please can we ask all boat owners to make sure their boats are tied down and secure. This is for your safety and the safety of other boats and members. Copyright © 2018 Queen Mary Sailing Club and Sailsports, All rights reserved.